What if we told you that an goosebump-inducing, heart-thumping experience is just a road trip away? Here are our recommendations for those who want to try their hand at river rafting, scuba diving, or paragliding. All the trips are 8-12 hours by road and there is an option for you irrespective of which part of the country you live in! Book a chauffeured car from Savaari Car Rentals today, ex-cities like Bangalore, Mumbai and Delhi – and make winter 2015 a memorable one. Read on for tips on which route to take, possible costs and links to reviews on these adventure activities right in our own backyard. 466 kms via NH4 or a 8 hour drive from Bangalore, Dandeli in North Karnataka is easily accessible from Hubli, Goa and Belgaum as well. There are any number of resorts by the River to stay at, besides Jungle Lodges. 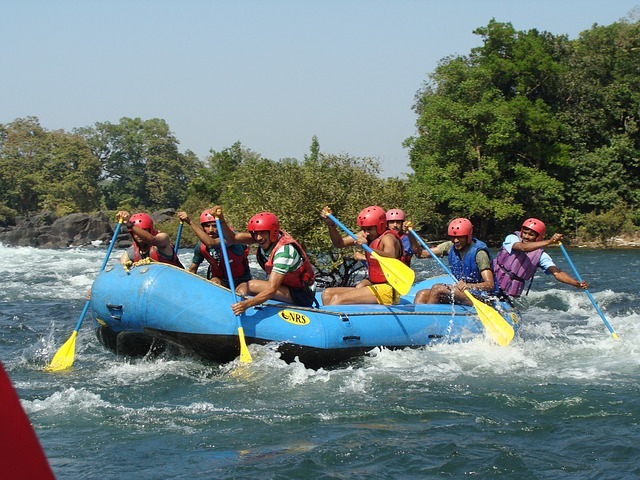 While you can go on a coracle ride, take a jungle safari, try kayaking or wall climbing, or trek to Siroli Peak the absolutely unmissable experience has to be the white water rafting on the River Kali. While it may not be possible for us to head to the mecca of rafting in Rishikesh, up north, the River Kali is nothing to scoff at. With grade 3 rapids, she gives you sufficient thrills and chills. And under the guidance of experts you can attempt a 4 hour long run for 9 kms or attempt shorter distances. 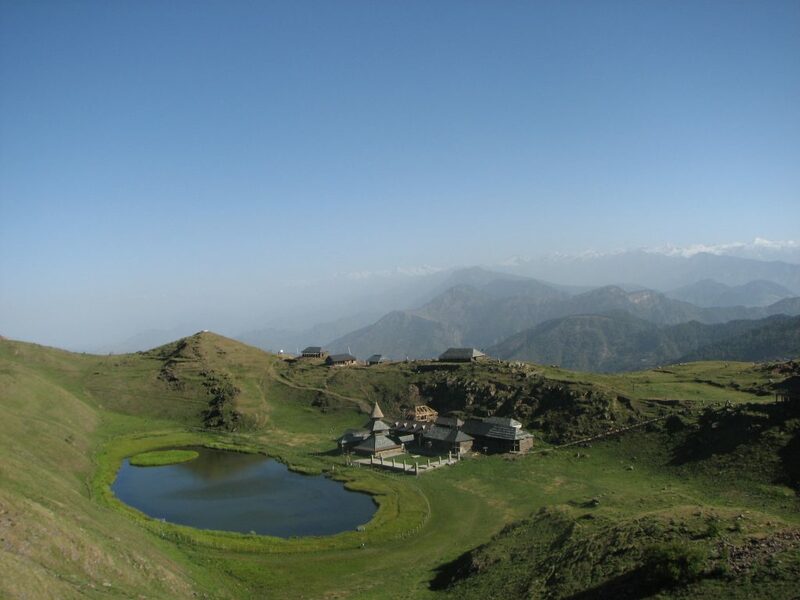 Imagine flying like a bird in the sky with a magnificent view of snowcapped mountains that form the Dhauladhar range. A little over 470 kms from Delhi on NH1, lies Dharamshala. 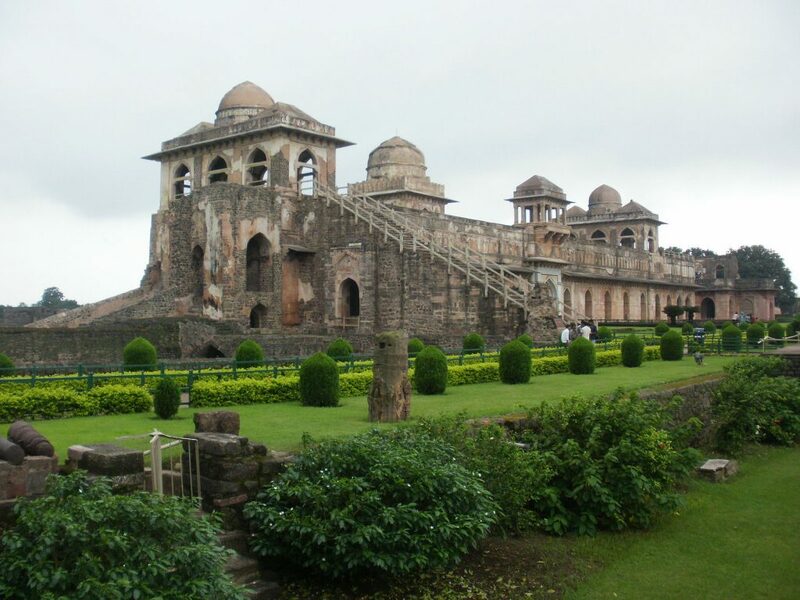 And a couple hours drive away lie the towns of Bir and Billing, in the Kangra Valley in HP. 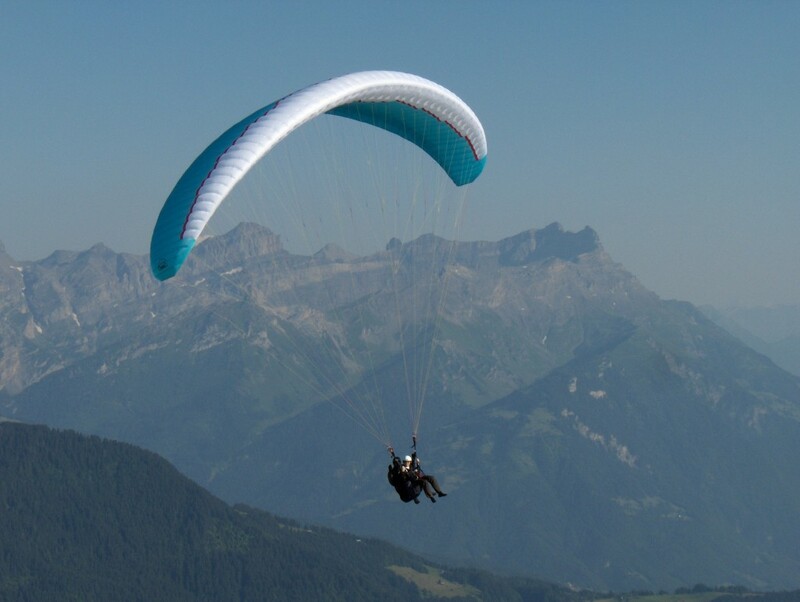 These locations are known for the thrilling activities of paragliding and hang gliding. An experienced pilot will ensure your safety while you are gliding and all you need to do is take a deep breath and enjoy the breathtaking sights. Rated as the number 3 jump site in the world, Billing hosts many international competitions every year. A joyride for about 20-30 minutes, from a height of 2400 mts costs an affordable Rs 2,000 – Rs 2500 per person, depending upon your operator. If you are looking to find an untouched, super clean beach, hidden way on the coast…one that is not overrun by tourists and hawkers…Tarkarli is the spot. Hit NH 17 from Mumbai, drive down to Kolhapur, via Malvan on SH108 to reach Tarkarli. 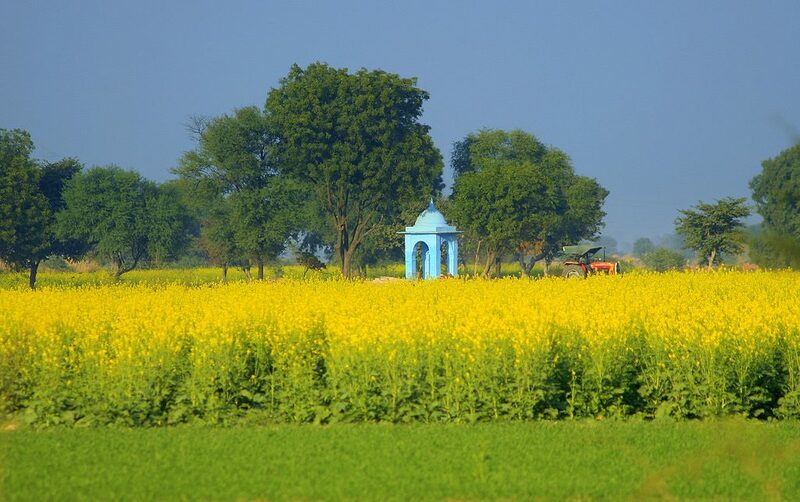 The road trip is scenic, and albeit 535 kms, you won’t regret the 9 hours spent taking in the sights on this lovely route. And once you get there, you can try your hand at a range of watersports, including snorkelling and scuba diving. The watersports are offered off Tsunami Island and Sindhudurg fort. While the marine life and visibility may not come close to superior dive sites off of Andaman, Lakshadweep or Thailand and Malaysia, it is a fun introduction to the sport – close to home, and less expensive. And, contrary to expectations, one does not need to know swimming to try scuba diving or snorkelling. However, if you are petrified of the water, just chill by the beach and tuck into a hearty malvani thali meal, famed for its fresh seafood!